After leaked in Press renders, also spotted on AnTuTu and Geekbench scores, the Razer Phone 2 has been officially launched in the USA. 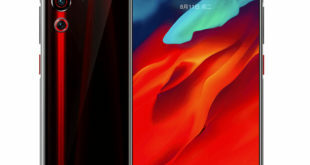 It is high-end gaming smartphone comes with a 5.72-inch Quad HD 120 Hz UltraMotion display, Snapdragon 845 with Vapor Chamber Cooling and 8GB of RAM. 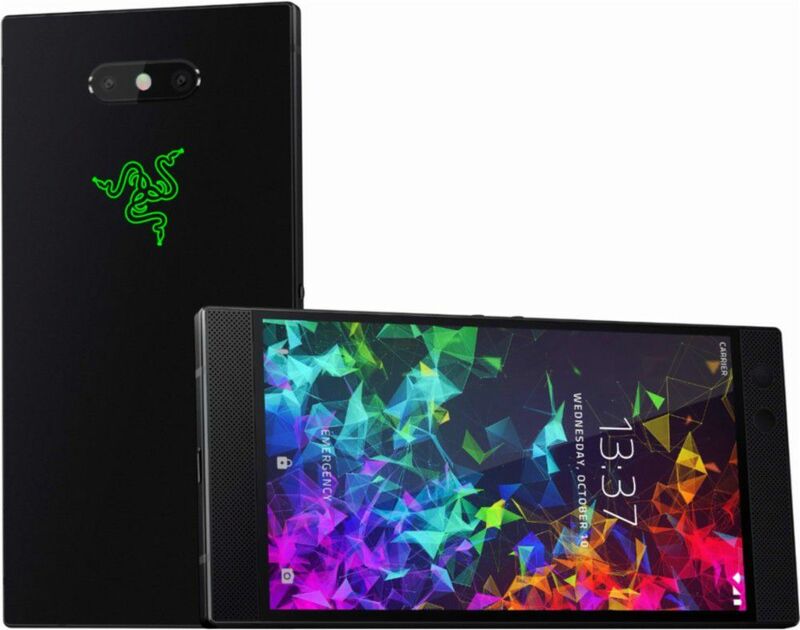 The Razer Phone 2 price in USA has been set at $799.99 for 64GB storage Mirror version, while the Satin version will be available later. The device is already available for pre-order via Amazon and BestBuy online store. The handset comes in Mirror and Satin versions. 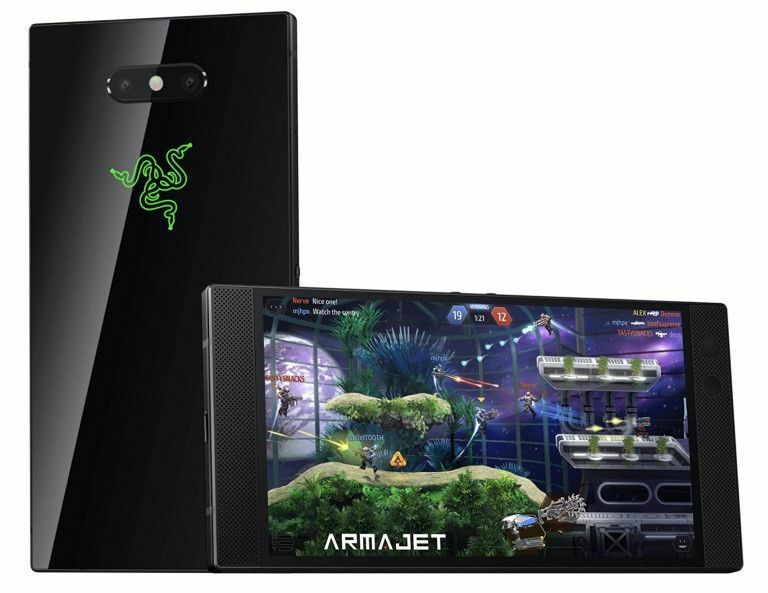 The Razer Phone 2 features a 5.72-inch Quad HD IGZO LCD UltraMotion display delivering fastest refresh rates and smooth graphics suitable for gaming, same as the predecessor, but this has 645 nits, making it brighter than the predecessor. The screen is also protected by the Corning Gorilla Glass 5 and has a Razer Chroma RGB logo on the back that glows in different colors for notifications. 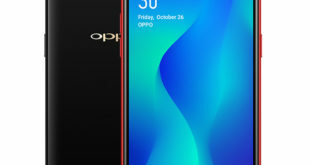 The handset is powered by a 2.8 GHz octa-core processor which supported by Snapdragon 845 64-bit 10nm Mobile Platform with Adreno 630 GPU and Vapor Chamber Cooling system that allows heat to spread throughout the phone via a custom vapor chamber which vastly increases the surface area for heat to dissipate. It packs 8GB of LPDDR4X RAM along with 64GB of inbuilt storage which can be expanded via microSD card up to 2TB. On the camera front, the device flaunts a dual 12-megapixel rear camera, one with /1.75 wide-angle lens, OIS, Dual PDAF and secondary camera with f/2.6 aperture telephoto lens, Sony IMX Sensors, and dual-tone LED flash. 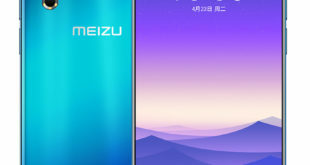 For selfie, there is an 8-megapixel front-facing camera with f/2.0 aperture. The Razer Phone 2 has a side-mounted Fingerprint sensor and comes with IP67 ratings for Water Resistance up to 1 meter. The device runs on Android 8.1 Oreo out of the box, but also upgradable to Android 9.0 Pie. It packs a 4000mAh battery with support for Qualcomm Quick Charge 4+ as well as Wireless Charging. It has stereo front-facing speakers and Dolby Atmos. This doesn’t have a 3.5mm audio jack but comes with 24-bit DAC Audio Adapter. 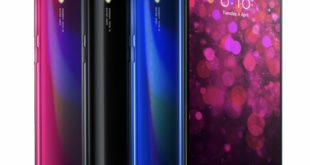 For connectivity includes 4G VoLTE, 3G, Wi-Fi 802.11 b/g/n/ac, GPS, GLONASS, Bluetooth 5, NFC and USB C. The device measures 158.5 x 78.99 x 8.5 mm 156.8 x 75 x 7.6mm and weighs 224 grams.